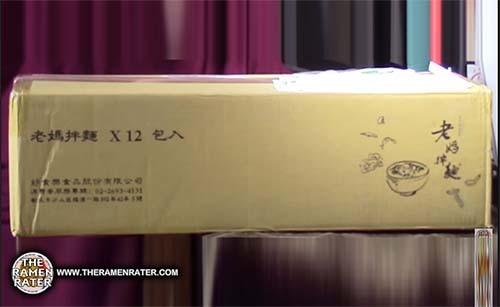 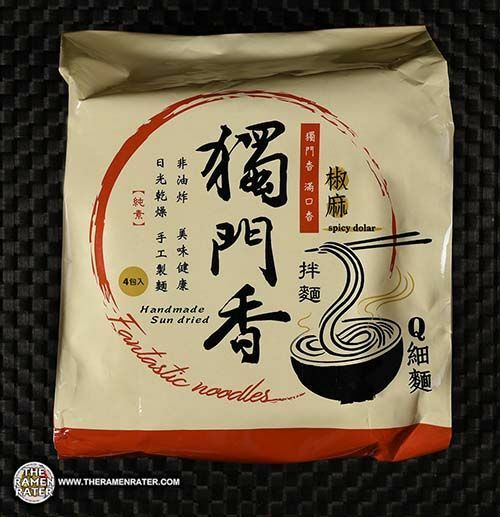 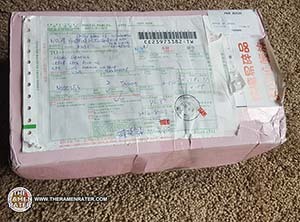 This entry was posted in * Unboxing Time With The Ramen Rater, Mom's Dry Noodle, Taiwan, Xiao Ban Mian and tagged a-lin, donations, dry noodle, mom's dry noodle, noodle, Noodles, sasmples, taiwan, taiwanese, the, xiao ban mian on September 3, 2018 by Hans "The Ramen Rater" Lienesch. 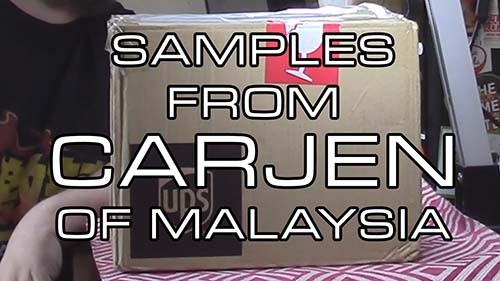 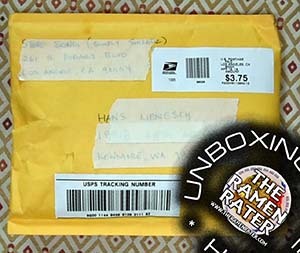 This entry was posted in * Unboxing Time With The Ramen Rater, Pork, United States and tagged dehydrated, freeze dried, pork, portk, ramen garnishes, ramen topping, simply shreds, simply shredz, simplyshredz, the, unboxing time with the ramen rater, www.simplyshredz.com on April 27, 2018 by Hans "The Ramen Rater" Lienesch. 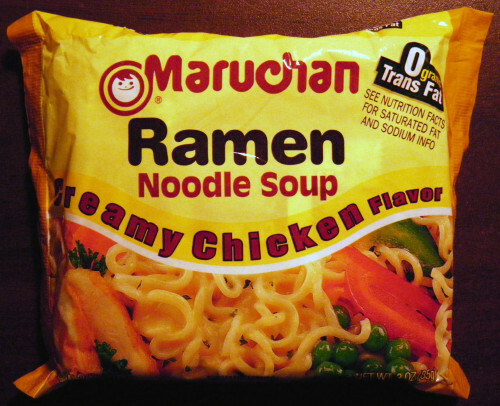 This entry was posted in * Stars 4.1 - 5.0, Chicken, Maruchan, United States and tagged 5, 5.0, chicken, creamy, five, flavor, flavour, Instant, japan, japanese, maruchan, noodle, Noodles, noonoo, Ramen, ramen rater, ramenrater, rater, soup, stars, the, the ramen rater, top, united states, usa on December 13, 2012 by Hans "The Ramen Rater" Lienesch. 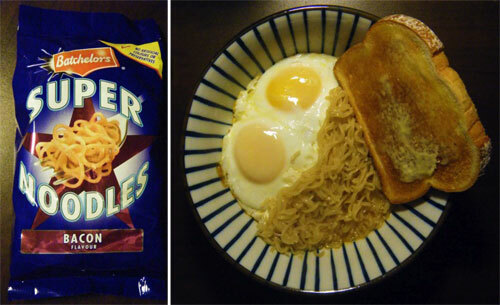 This entry was posted in * News / Noodle News and tagged 98026, anomalies, asian, asian instant noodle soup, bowl noodle, buckwheat, chinese, chow mein, edmonds, eggs, flavor, fried noodle, funniest, grossest, hans lienesch, indomie, instant noodles, instant ramen noodles, japanese, korea, korean noodles, lienesch, maruchan, mi goreng, nissin, noodle, Noodles, northwest, ponpoko, Ramen, ramen blog, ramen blogger, ramen rater, ramen recipe, ramen review, ramen reviewer, ramen reviewers, ramen reviews, ramen video, ramenrater, ramenrater.com, ramyeon, ramyun, rater, rating, ratings, review, reviews, saifun, saimin, seattle, shin ramyun black, soba, soup, spicy ramen, tanuki, tempura, thai, the, the ramen rater, the ramenrater, theramenrater, theramenrater.com, top 10, top ramen, top ten, udon, united states, usa, washington, weirdest, wheat, wheat noodle, yakisoba on August 4, 2012 by Hans "The Ramen Rater" Lienesch. 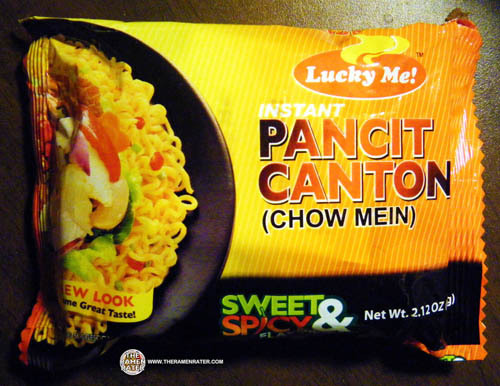 This entry was posted in Uncategorized and tagged 10, 98026, asian instant noodle soup, chinese, edmonds, eggs, fried noodle, hans, hans lienesch, instant noodles, instant ramen noodles, japanese, lienesch, news, noodle, NOODLE NEWS, northwest, Ramen, ramen blog, ramen blogger, ramen rater, ramen review, ramen reviewer, ramen reviewers, ramen reviews, ramen video, ramenrater, ramenrater.com, rater, rating, ratings, review, reviews, seattle, ten, thai, the, the ramen rater, theramenrater, theramenrater.com, washington, wheat noodle on April 30, 2012 by Hans "The Ramen Rater" Lienesch. 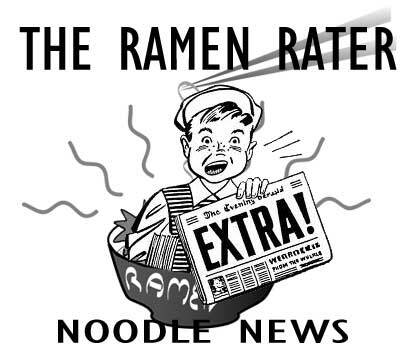 The Ramen Rater’s Top Ten List: Exclusively On Foodiggity! 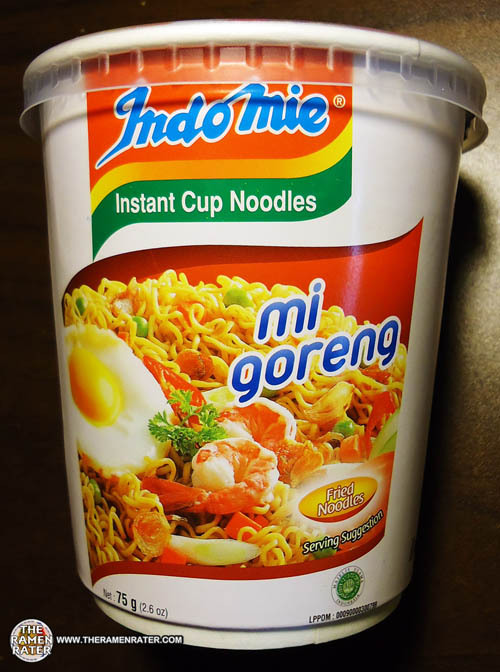 This entry was posted in * News / Noodle News and tagged 98026, asian instant noodle soup, chinese, doll, edmonds, eggs, fried noodle, goreng, hans lienesch, ichiban, indofood, indofoods, indomie, instant noodles, instant ramen noodles, japanese, koka, lienesch, mi, mie, myojo, nissin, northwest, Ramen, ramen blog, ramen blogger, ramen rater, ramen review, ramen reviewer, ramen reviewers, ramen reviews, ramen video, ramenrater, ramenrater.com, ramenreview, rater, rating, ratings, review, reviews, sapporo, seattle, sedaap, shio, thai, the, the ramen rater, the world's, theramenrater, theramenrater.com, top ten, top ten list, washington, west coast, wheat noodle, World on February 9, 2012 by Hans "The Ramen Rater" Lienesch.